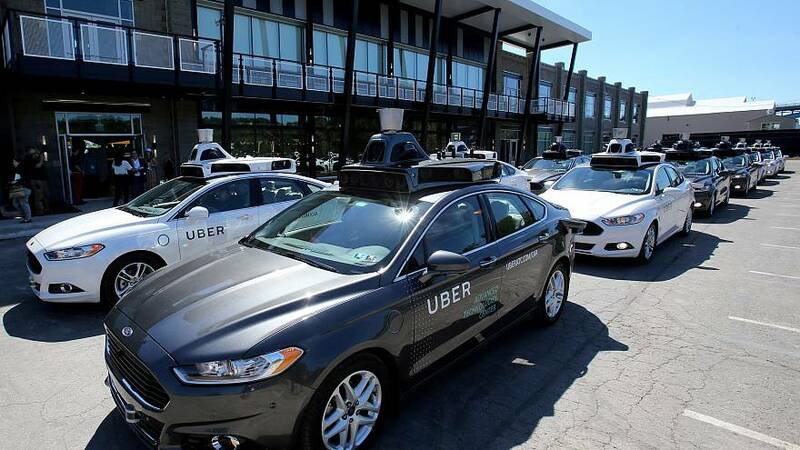 Uber says it has suspended its autonomous vehicle programme across the United States and Canada after a woman was killed by a self-driving car in Arizona. The accident in Tempe is believed to be the first fatal crash involving a self-driving vehicle and a pedestrian in the US. Police said at the time of the accident — which happened overnight from Sunday to Monday — the car was in autonomous mode with an operator behind the wheel. “The vehicle was travelling northbound… when a female walking outside of the crosswalk across the road from west to east when she was struck by the Uber vehicle,” police said in a statement. The victim is believed to have been 49 years old. Self-driving vehicles are still being tested around the world and it is thought the accident could derail efforts to introduce rapidly the new technology in the US. Uber Technologies Inc said the company was suspending its North American tests, and pausing its self-driving car operations in Phoenix, Pittsburgh, San Francisco and Toronto. The technology is supposed to detect other road users such as pedestrians and cyclists. In a tweet, it expressed its condolences and said the company was fully cooperating with authorities. 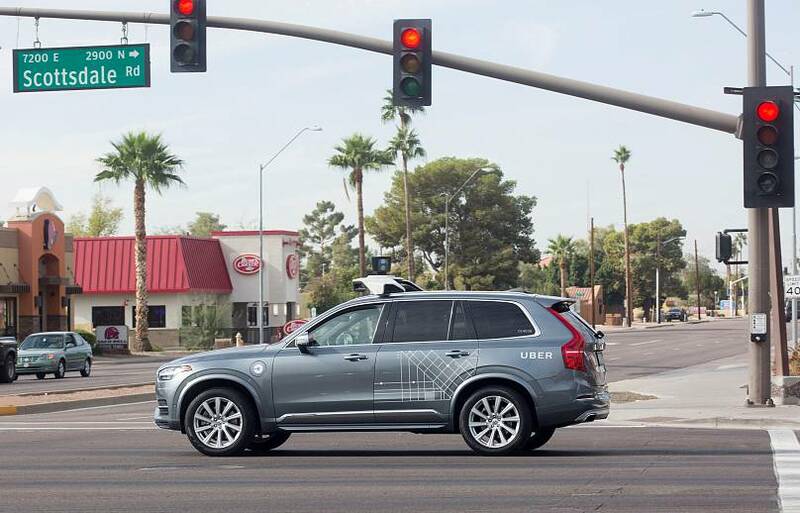 Uber reportedly began testing self-driving cars in Tempe in February 2017. Its fleet of self-driving Volvos arrived in Arizona after being banned from Californian roads over safety fears. However, a month later the company temporarily suspended its self-drive vehicles in the state after a crash involving one of its vehicles. A car is said to have failed to give way to the Uber vehicle and hit it, but there were no serious injuries. In California the previous year, problems involving cars running red lights led to a dispute between state regulators and Uber, which is based in San Francisco.